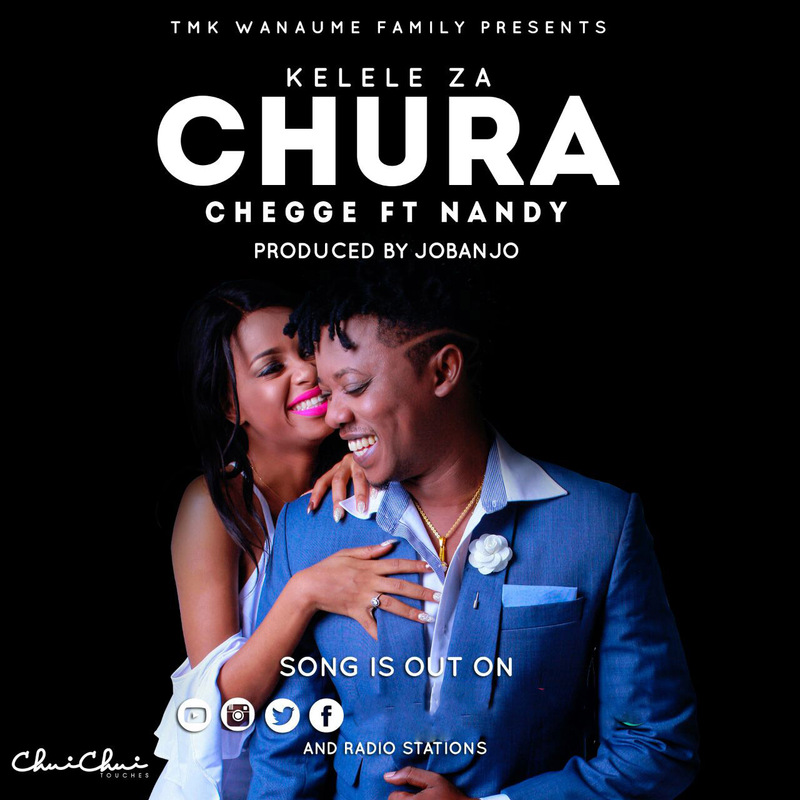 Chegge ft. Nandy - Kelele Za Chura (Mp3). Chegge featuring. Nandy " KELELE ZA CHURA " AUDIO DOWNLOAD. "Chegge ft. Nandy - Kelele Za Chura - AUDIO"